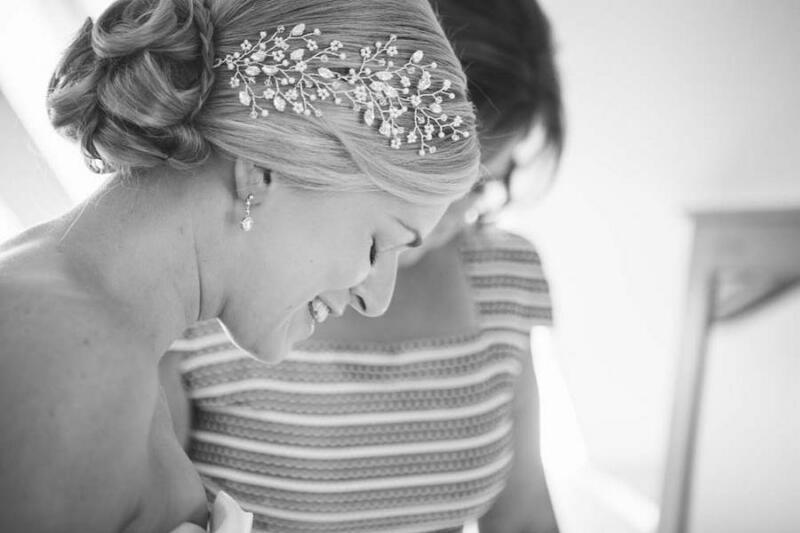 "The Violette Harpins were beautiful and I got many compliments about them." Jasmin wearing her lovely Violette Hairpins specially made by Hermione Harbutt. Photography by Daisy Powles.